Our Recipe in Cooking Success! The Making Of Champions Of Life, the Champion in YOU! Wilsen is a true story of a young person working hard in a society where there seems to be no opportunities with predisposed challenges from family life, community life, access to better education, peer pressure etc. Willpower: Everybody has the power of choice which determines the consequences of how our future will look like. Inspiration: Ask the What, Who, Where, When, How? In connection to finding what inspires you in driving positive change, self discovery, career mapping, role models etc. 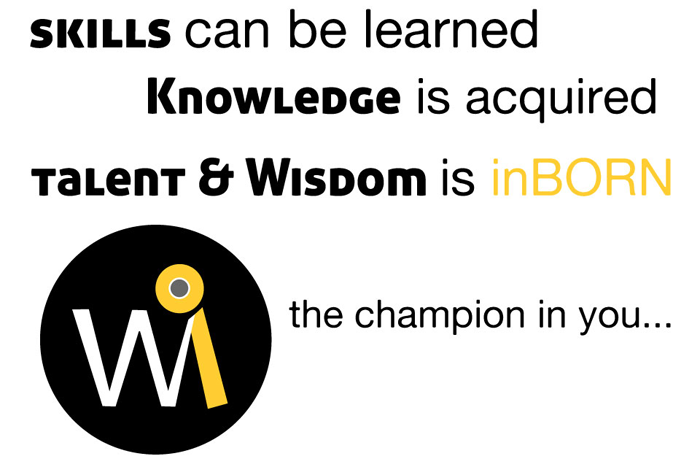 Learning: Self learning is the greatest tools you have in your personal tool box of capacity building. Your learning curve will always be shaped by what you do on a daily basis and the interest you develop around a subject. Self learning with a great purpose and determination will lead to a prosperous future. Success: What’s success look like in your own world? And how do you know you have succeeded? Mapping and tracking your success paths will always trigger great enthusiasm from dreaming to reality by taking action. 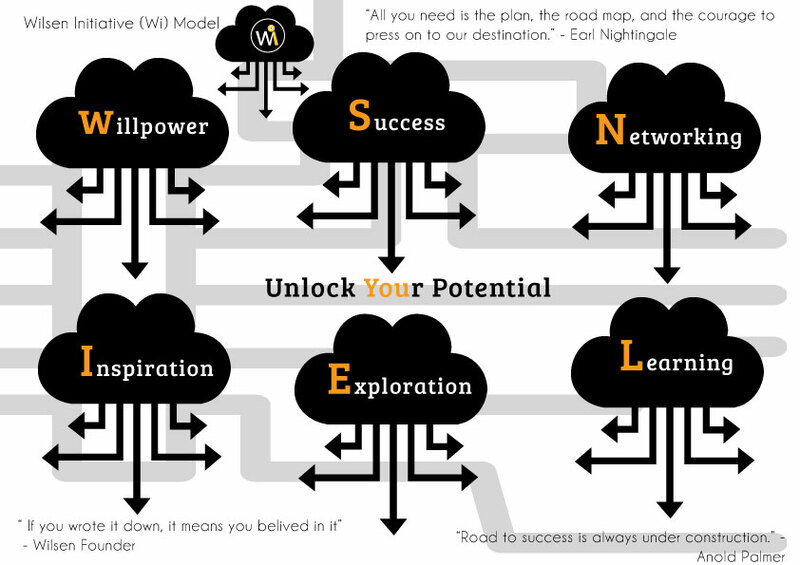 Exploration: Explore new areas of interest, don’t lock your dreams and potentials in silos, be flexible to learn something new whilst this will shape your career path, and in depth interest. Visit new places, interact with diverse cultures, meet new people and the list is endless. Exploration will unlock new potentials and create new paradigms. Our future is shaped by what we are exposed to, be at the right place at the right time! Network: “Your Network is your Net worth”. – Porter Gale; Connect with people who will inspire you to become even better and help boost your learning curve and connections. 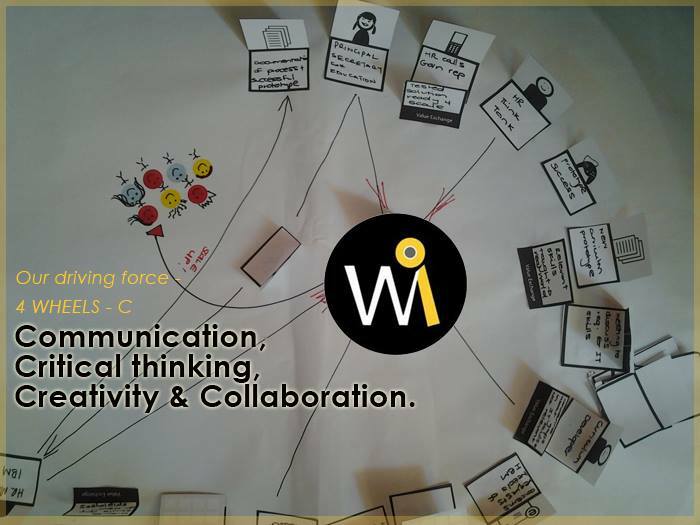 Collaborate with others whilst it will build strong bridges and pillars of support for your ideas, provide mentor-ship, coaching and new opportunities. 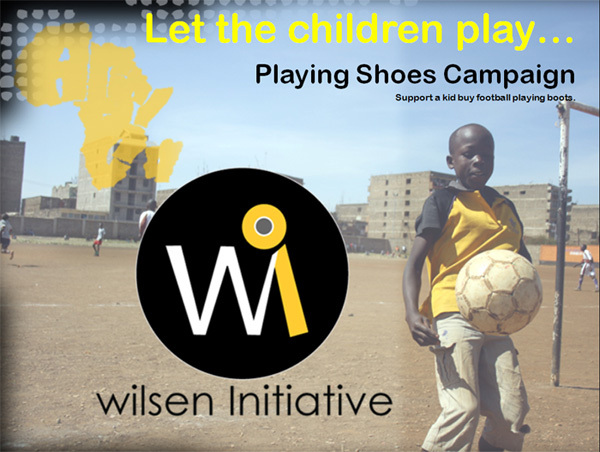 Through the campaign we were able to reach 20 kids with football and football boots. Thanks to everyone who participated in the donation. There are still many who are still in need, so don’t hesitate to connect us with any pairs that you are not using.